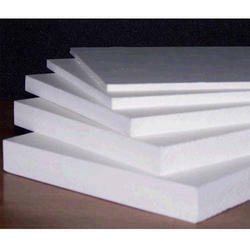 We are the largest manufacturer, importers, and stockists of PVC Foam Sheet. 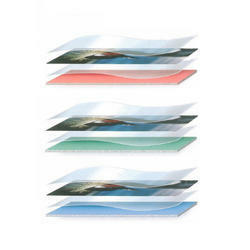 Manufactured in Germany these ISO certified sheets are in adherence with the highest benchmarks of quality, these sheets are available in various sizes, colors, designs, and shapes as per the details, given by clients. Further, our offered sheets are inspected on various stages to ensure flawlessness. Our company is engaged in offering a wide range of PVC Foam Sheets that are widely appreciated by the clients due to their quality, longer functional life, and tear resistance. 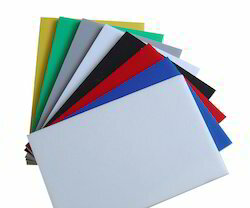 These PVC foam sheets are manufactured from top quality materials thus meeting the various needs of our clients. These are available in various specifications at industry leading prices. We have three warehouses across Mumbai to satisfy all client needs. We are one of the leading company engaged in manufacturing, supplying and exporting a premium quality range of PVC Foam Boards. These boards are in huge demand these days for their high performance and reasonable rates. The product has various applications in different fields and can also be customized in accordance with the needs and demands of the customers. Looking for PVC Foam Board ?